We believe that Jesus calls everyone of His followers to make an impact in this world for His Kingdom. And you are uniquely gifted to answer that call. We want to help you discover your gifts and find a place for you to plug in. Whether it's at Calvary Lake Ozark or with one of the many great organizations in our community that we partner with. Check out the many opportunities below! It's our desire at Calvary Lake Ozark to be a church that glorifies God by engaging, equipping, and empowering people to make an impact for His Kingdom. Every person who joins our amazing team of volunteers plays a major role in leading people to Love God, Love Others, and Impact The World. The CMFCAA's mission is to “create stability and permanence for abused and neglected children by empowering and advocating for foster and adoptive families in Central Missouri.” There are many programs and services that this valuable ministry makes available to those who are interested in fostering or adopting. They will train you in becoming a foster parent, walk with you through the adoption process, and provide educational services for you to strengthen your skills in this area and help the children in your home excel and have healthy outcomes in their lives. Heart to Heart is a peer counseling center for women and girls, ages 13 and up, to help them focus on emotional, mental, and spiritual wellness at no cost. It is a safe, confidential place for women to come for non-judgmental listening, comfort and encouragement, with loving support. The mission is to point women to Jesus Christ through individual counseling, support groups, Bible studies, prayer groups and educational opportunities. A beautiful facility that offers senior citizens in our community a place to gather for lunch, fellowship, develop a sense of community, educational programs on health and fitness, activities within the facility and in the community, and food delivery to folks who are home bound. There are many volunteer opportunities for making an impact here. 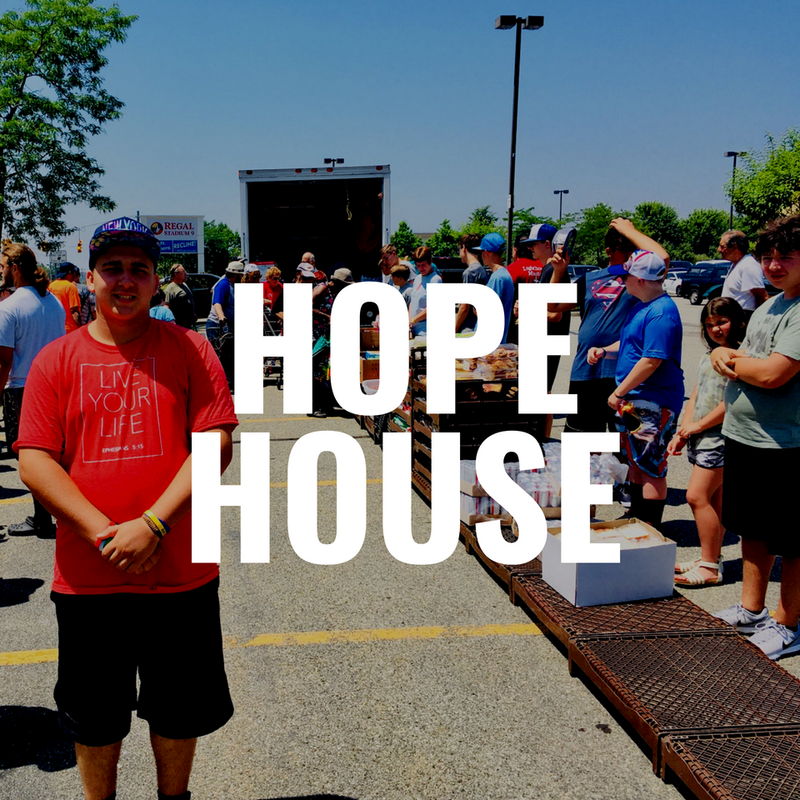 Hope House is on a mission to be “A local effort to offer hope and short-term help to those in need within our community as an expression of God’s love and care.” They have a food bank which provides food and personal hygiene items, emergency assistance with utility shut offs, and a thrift store that funds ½ the assistance programs within Hope House. They have no government assistance whatsoever. It is simply Lake area citizens helping friends and neighbors. This is a Child Advocacy Center “to assist victims of child abuse and the non-offending family members as they make their way through the difficult and often frightening process of a child abuse investigation”, preferably at the onset of the investigations. The services they provide are free of charge, ages 0-18. 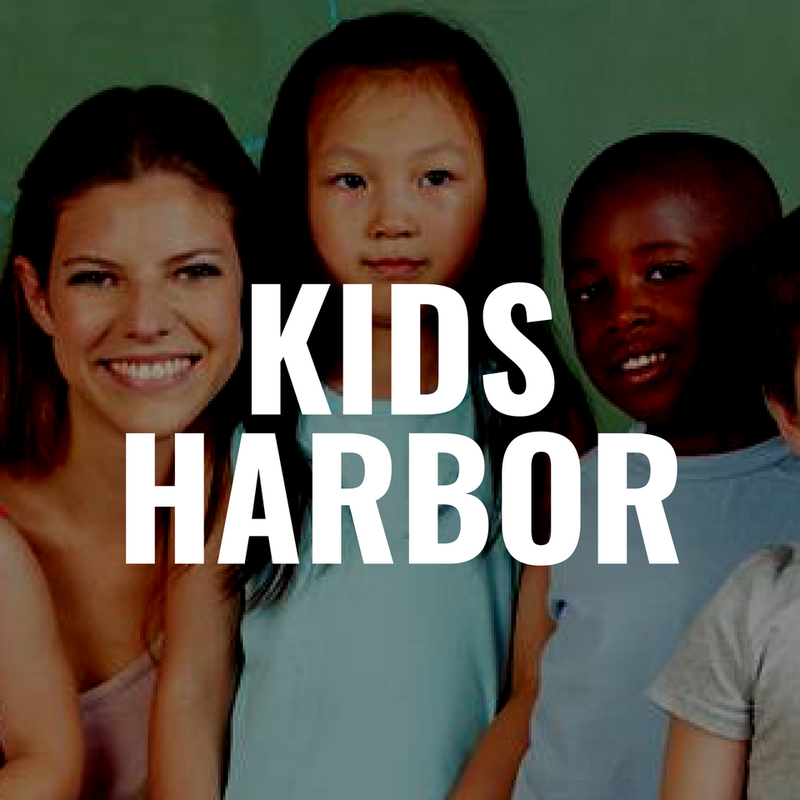 Kid’s Harbor serves 10 counties in Missouri.